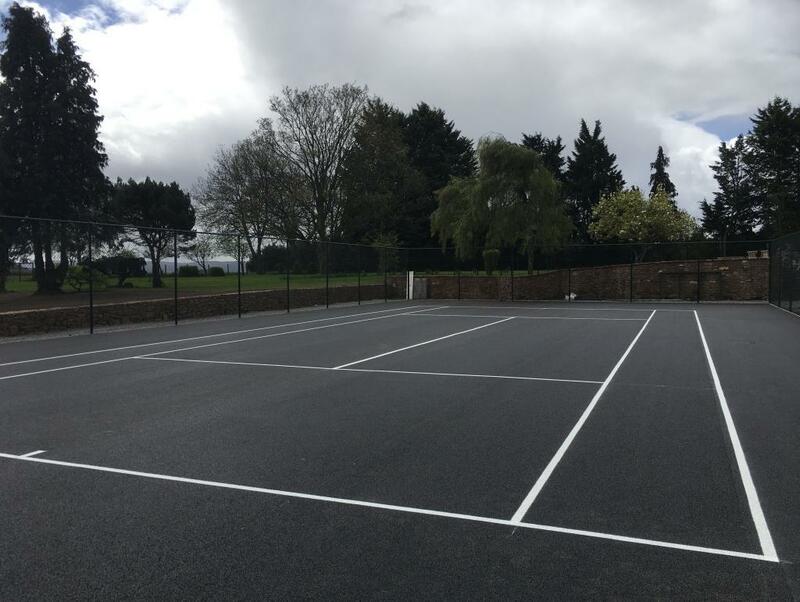 Our team make no secret of the fact that they enjoy lining on brand new surfaces so a cheerful two man crew were despatched from our Newton Abbot depot to Bishops Lydeard, Taunton. Upon arrival, our crew discovered wet tarmac due to recent rain - not a problem - they just used blowers to dry out the areas requiring lining. Once dry, they marked out the lines and then used white tennis court paint to put the lines down. 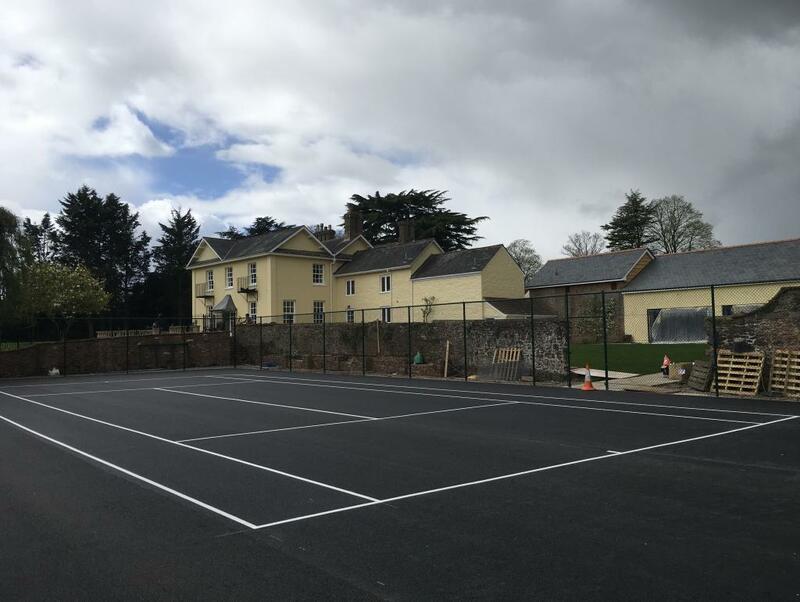 Work carried out April 2018 in Taunton.